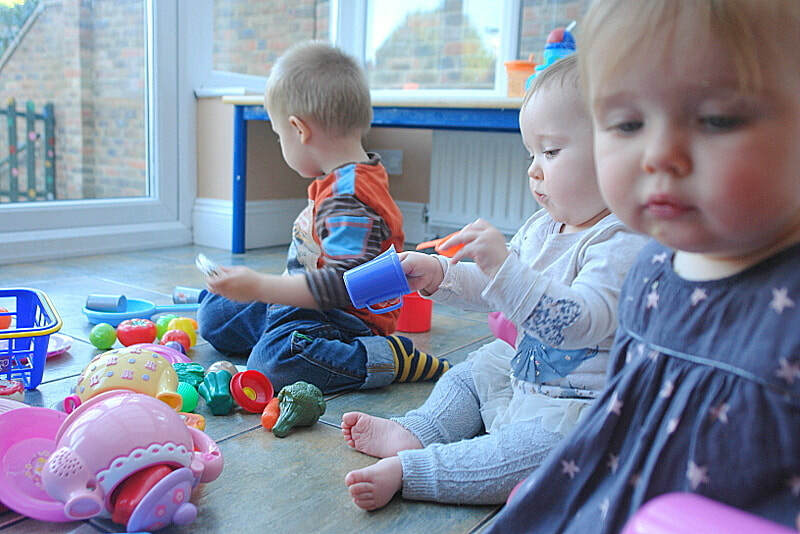 Happy Toddlers is a small private nursery set in a large garden flat of a lovely Victorian property, situated on tree-lined Marmora Road, SE22. There is space for parking and a bus stop is conveniently located just 2 minutes walk away, served by the 63 and 363 bus routes direct to Peckham Rye station (just 6 stops away). Honor Oak Park is also within 15 mins walking distance. 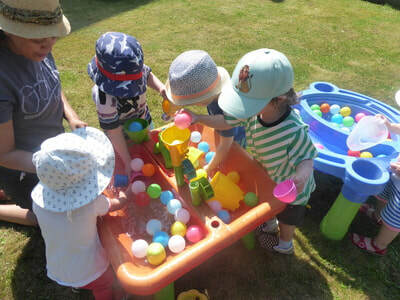 The entire property is given over to childminding and has the unique advantage of providing a home environment which has all the resources of a larger nursery including a range of play areas, nursery sized tables and chairs, separate cot room, 200ft garden and a 30 sqm purpose-built school room which has been equipped with toys, games and learning resources with all ages and abilities in mind. To ensure your children’s safety the property is protected by 7 ft security gates with spikes and sensor floodlights and there is a 6 ft wall surrounding the garden area. Working in partnership with parents is fundamental to ensuring continuity of care between the setting and the home environment. 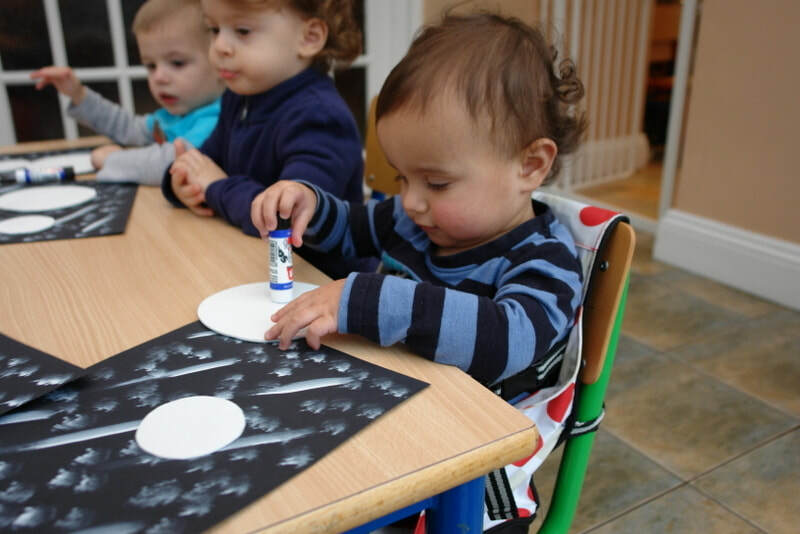 We acknowledge the important role you play as your child’s first and most important educator(s) and will work closely with you in order to support your child’s learning and development so that they can achieve the best possible outcomes during their time with us. References & a parents pack are available on request.